In my book Outkast will go down as the greatest hip-hop duo to ever grace a mic. Their influence on the culture is immeasurable; they were doing things in their day that we’re only now starting to see on a consistent basis and they did it at a time when the south wasn’t very respected. They essentially put Atlanta on the map. Andre 3000 is often mentioned among the greatest to ever do it, and rightfully so, but Big Boi is often regrettably overlooked, as if Speakerboxxx wasn’t complete fire. Now, I don’t think it’s follow-ups, Sir Lucious Left Foot or Vicious Lies quite reached that high bar, there were still signs of something special and I still held out hope that Boomiverse could get close to that mark again. As Outkast, Andre’s move towards more futuristic sounds and Big Boi’s love for old school country rap and funk created something truly special, the likes that will probably never be heard again. But, with Big Boi left to his own devices his sound has really gone all in on his funk inspirations. It’s always been there, but now that music is starting to circle back to funk again it’s never been a better time for his sound. 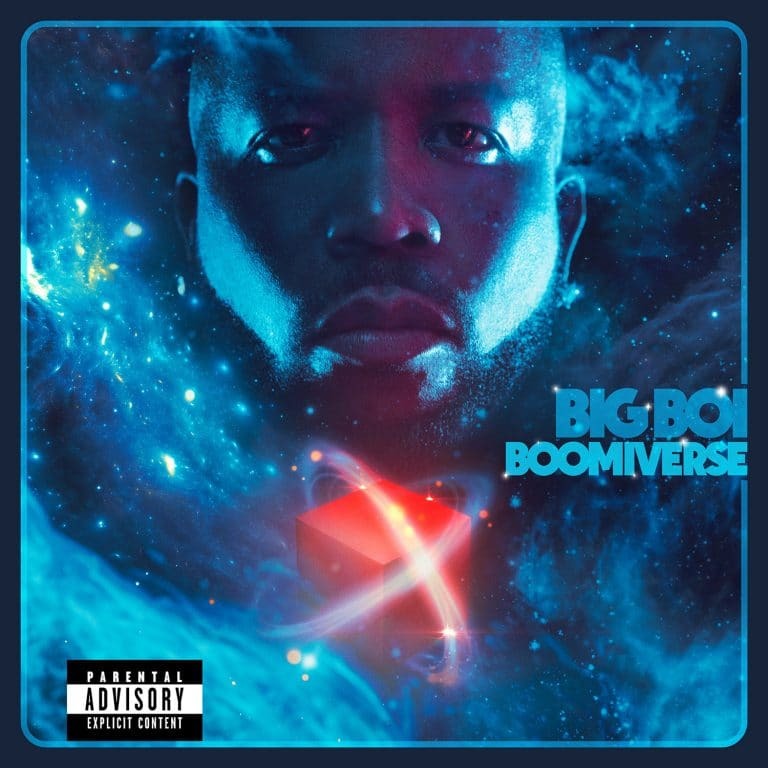 While I expected a big funk filled rap experience, Boomiverse turned out to be the most modern sounding solo album yet. That’s not to say it doesn’t have groove, because it does on songs like “Mic Jack”, “Get Wit It”, and the aptly named “Freakanomics”, it’s just more secondary than I’ve ever heard from him. It feels like a grab bag of sorts of Big Boi’s version of today’s hottest sounds. Hell, he even threw in an EDM record. It’s not necessarily a bad thing as I really like “Made Man”, “Follow Deez”, and even “Chocolate”, but it just didn’t feel like a Big Boi album. That dissonance becomes even stronger on the very average “Order of Operations.” It’s a hard balance to manage your own sound while staying modern and I think he strayed a little too far from what makes him special without doing anything particularly special with the more modern songs. BUT in the end it did produce one of my favorite songs of the year with “Kill Jill”, so there’s that. Big Boi is criminally underrated when it comes to the bars. He may not be as out there or lyrically creative as Andre 3000 but I don’t think I’ve ever heard a single wack verse from the man in my life, and that’s a lot of verses. He’s sharp as ever on Boomiverse and while there’s not a single song without a feature, he stands toe to toe with every single person who shares a song with him. I get goosebumps every time I hear Killer Mike and Big Boi together, they sound amazing and I think it’s high time we got an official joint album, or at least an EP. Have you heard Boomiverse? What’d you think about it? Do you think he found the right balance between his sound and the more modern stuff? Let me know in the comments below and be sure to leave your own reaction and rating for the album. Big Boi tries hard to balance his usual funk filled sound with more modern fare on Boomiverse but it doesn't always work. There aren't many duds here but it often left me feeling like I was listening to anything but a Big Boi album. However, him and Killer Mike together is gold as always.